This immaculately presented home has a wonderful welcoming feel, from the moment you walk in you enjoy privacy and a peaceful leafy outlook with an abundance of natural sunlight. Offering an open plan dining & kitchen, lounge room with fireplace, 3 bedrooms (master with large walk in robe), main bathroom and the laundry features a 2nd WC. Enjoy entertaining your family and friends with the large undercover entertaining area overlooking the impressive backyard gardens. There are also plenty of extras such as polished timber floors, dishwasher, reverse cycle air conditioner, water tank and solar panels. 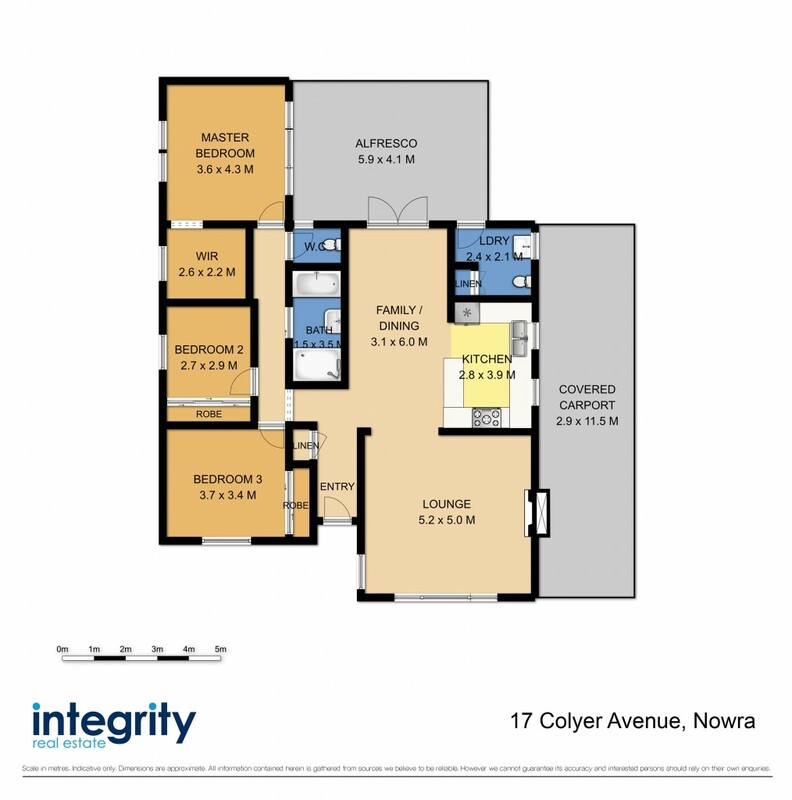 Located just a short stroll to St Michael's school, public hospital and Nowra CBD. From the beautifully landscaped front garden through to the back entertaining area this home will leave a lasting impression on any visitor.